We encourage our children to take a pride in their appearance and to be neatly and tidily dressed. 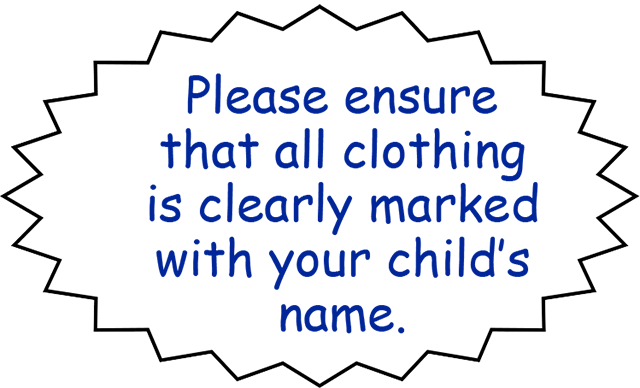 We expect the children to be dressed appropriately at all times and especially on school occasions, such as plays, services and visits. All uniform is available from My Clothing and can be ordered from their site by clicking on the buttons below. Each order helps to raise money for the school. Footwear must be sensible school shoes that are black and with little or no heel. 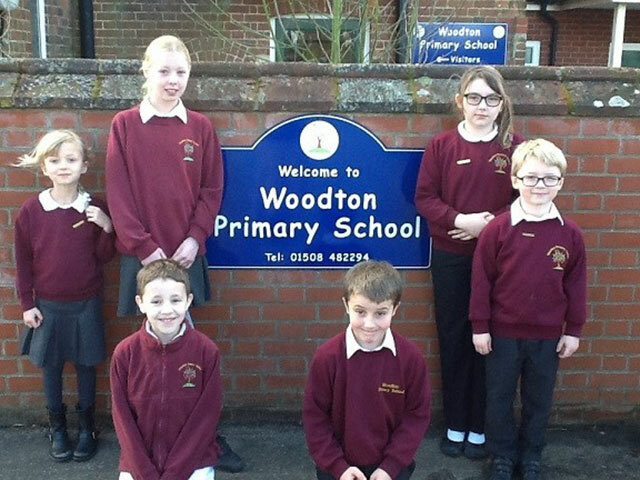 Children also will need a pair of welly boots to be able to play on the school fields during winter months. These can be stored at school throughout the year. 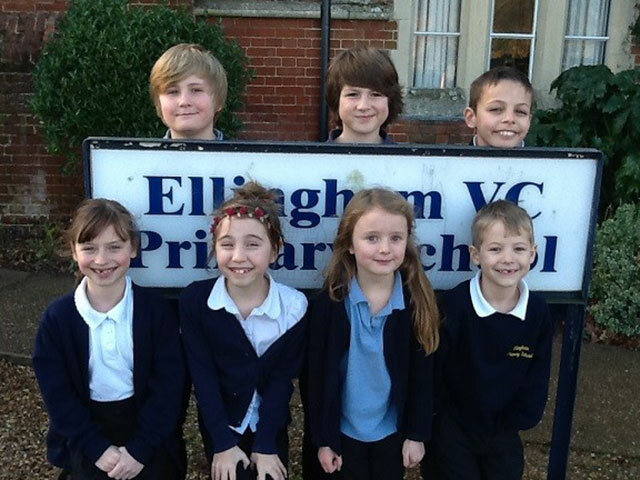 Ellingham’s colour is navy blue. Sensible swimming suit or trunks (not the Bermuda shorts type), swimming hat and towel. 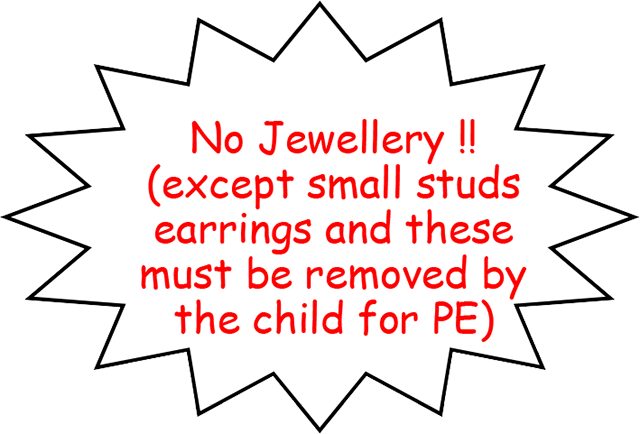 All children need to change for P.E. 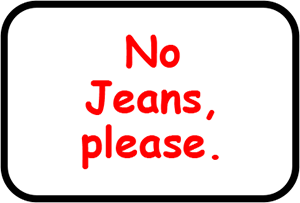 The basic clothing required is a white top and navy shorts with plimsolls for indoors and trainers for outside. Tracksuits may be worn for outdoor activities, but this is entirely at parents’ discretion.